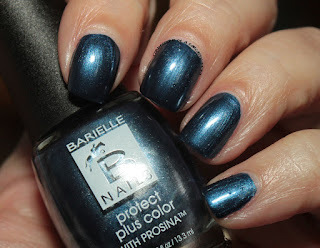 Just when I think I've heard all the latest stuff regarding strenghtening nails, Barielle comes out with something new to me - Protect Plus Color, infused with Prosina. Prosina is a hydrolyzed keratin that works to strengthen and moisturize nails, and it's said to help remove free radicals that can damage skin and nails. But where to begin? 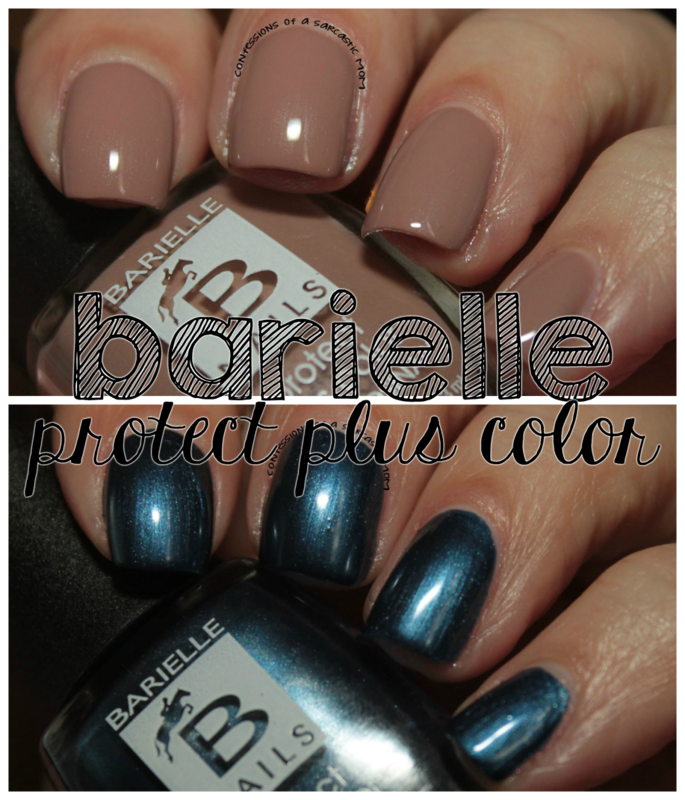 Barielle sent me 2 shades to try out - and basically what they've done is taken colors from their existing catalog and reformulated them. First up I've got No Not Now, a beautiful toffee shade. The formula is so smooth and creamy, and it pretty much put itself on my nails haha! I wore this for a few days because it was just such a lovely shade. I can definitely see me using it in nail art. I didn't notice a huge difference in my nails after wearing it, but they did seem more reluctant to bend when I took it off :) haha! And this is Jordana's Skinny Jeans, a frosty sapphire blue. The shade is a bit too frosty for me, but again, the formula is great. I had no problems using it. Sometimes I've found frosty shades to be watery, but this one was not. 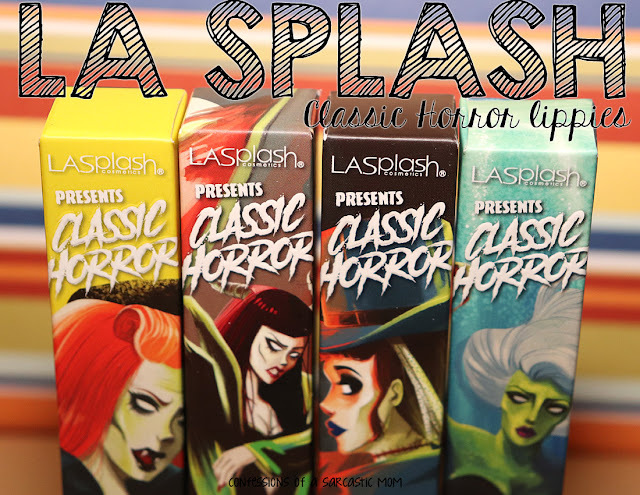 You can check out all the shades they offer on the website, and there is a variety! The price point is $9 per bottle, which is 45ml each.